But its sound isn’t heard by the rest of the crowd. And yet its caustic words have stung. The voice in my head says I’m stupid and dumb. The voice in my head says I interest no one. 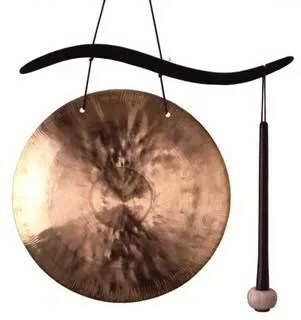 But the voice in my head just sounds the gong. “Go back,” it says, “and hide away. great poem…oy…chag sameach…see you soon…want to meet before the meeting? Just discovered your blog and looking forward to reading more!